I provide a range of therapies including Acupuncture and Tuina (Chinese therapeutic massage). I also teach Tai Chi and Qigong (Chinese exercise to promote health and wellbeing). I have also studied the traditional medicine techniques practiced in Mongolia. 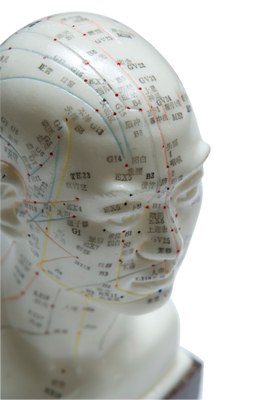 Traditional acupuncture is a holistic healthcare system. It considers pain and illness, whether physical or mental, are a sign that the body is out of balance. We consider physical health and mental health to be interconnected and recognise the role emotions play in illness and disease. The overall aim of our treatment is to restore the body's equilibrium. My main aim is to correcting the underlying cause of illness which will be different for every individual. Consequently, there are no 'off-the-peg' treatments or points prescriptions. Because every patient is unique, two people with the same western diagnosis will each receive different acupuncture treatments. In 2003, the World Health Organisation published a report recognising the effectiveness of acupuncture in the treatment of a range of conditions. Click here to see a copy. Acupuncture can be used in conjunction with mainstream medicine for both acute and chronic conditions. Contact me if you have a condition not listed here and would like to know if acupuncture might be helpful. There is no 'one size fits all' acupuncture treatment because no two people are identical. Traditional acupuncture is an holistic healthcare system that treats the whole person, not just your symptoms. During the initial consultation I will take a complete medical history in order to understand your unique physical profile and lifestyle. I will usually ask about your current symptoms, medical history, diet, digestive system, sleeping patterns and emotional state. I will take your pulse on both wrists and may examine your tongue and palpate for areas of muscular tension or pain. Following diagnosis a I will put together your personalised treatment plan which may include lifestyle and dietary advice. I will use ultra-fine, sterile acupuncture needles to stimulate specific acupuncture points on your body. Because energy meridians cover the whole body, the points used are not always close to where you experience pain or discomfort. For example, if you suffer from headaches needles might be inserted in your foot or hand. I may suggest ways in which you can enhance the long-term effects of your treatment, such as by making changes to your diet and daily routine. If necessary you will be referred to other healthcare practitioners for specialist care. 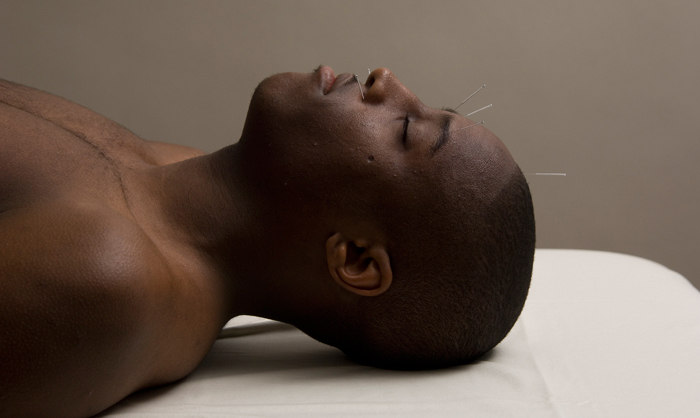 Most people find acupuncture relaxing and often feel very calm after a treatment. You may feel tired or sleepy and should take this into account if you are planning to drive or use machinery straight after your treatment. Acupuncture has very few side effects and any that do occur are usually mild and self-correcting. Cupping can sometimes temporarily mark the skin. Such bruising is painless and generally clears within a day or two. Members of health plans such Simply Health (formerly the Leeds Hospital Fund) are often able to claim towards the cost of treatment. The number and frequency of treatments you will need depends on your individual condition. You can usually expect to see some improvement after five treatments, although occasionally only one or two treatments are required. Some people may need treatment over several months or long-term. I am based in Pudsey just 20mins from Leeds or Bradford city centre. If you have any problems finding me just ask before your first consultation. 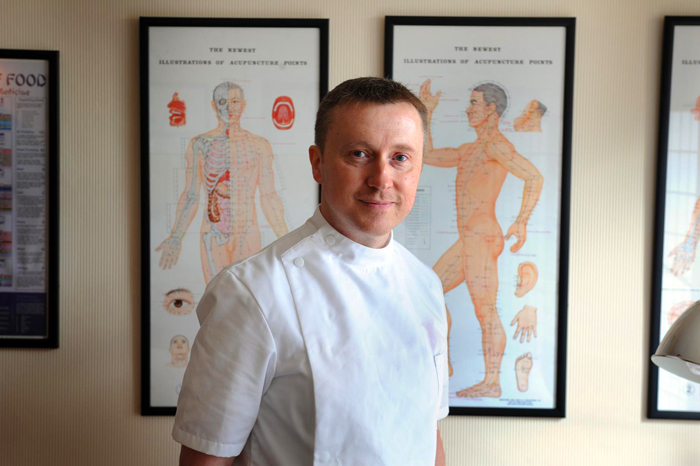 Visit my blog here for regular updates on my practice and the acupuncture profession in the news. © JD ACUPUNCTURE 2014. All rights reserved.